Size of this preview: 800 × 405 pixels. Other resolution: 1,600 × 810 pixels. 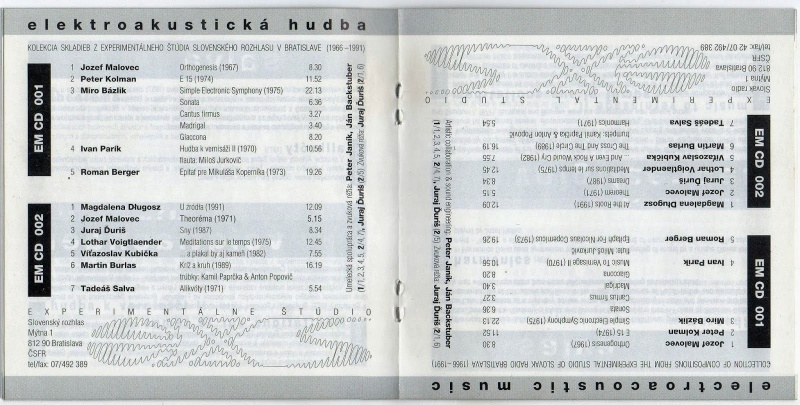 current 23:35, 15 October 2013 1,600 × 810 (394 KB) Dusan (Talk | contribs) [http://muzika-komunika.blogspot.com/2013/09/elektroakusticka-hudba-electroacoustic.html Source]. This page was last modified on 15 October 2013, at 23:35.